Oil painting auction going on now! Bid on this original ocean waves and sand dunes oil painting. The best part is I am offering free shipping on this sale. So check it out by clicking on the button below to bid. 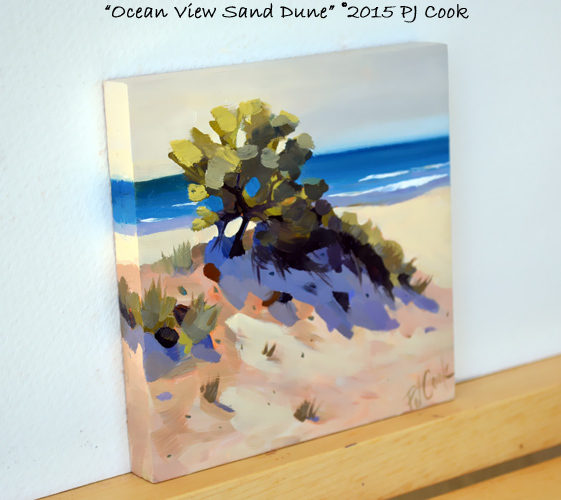 This “Ocean View Sand Dune” is a new painting on raised wood panel and is in a 4 inch square format. I like painting these beach paths to the ocean in the square format for some reason. It just seems to fit well into the composition. No frame is needed, ready to hang on your wall! 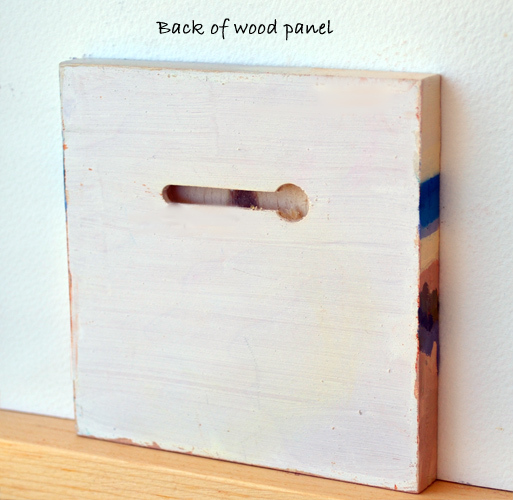 Size: 4″ x 4″ raised wood panel. I have great color in the sand dunes, bushes and grasses. The background has striking blue ocean with waves. There is nice color in this new original oil, so if you want to purchase ocean view sand dunes click the button below. 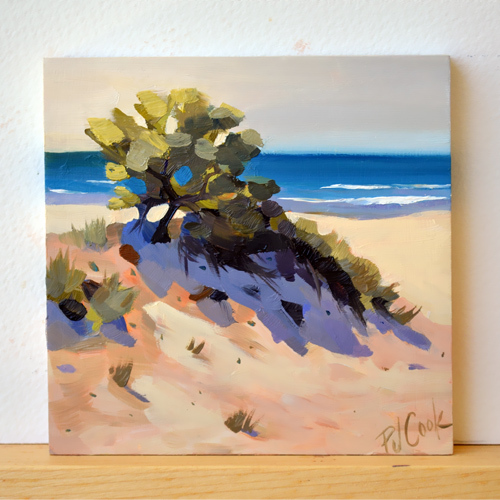 “Ocean View Sand Dune” oil on panel, 4″x 4″, ©2015 PJ Cook.